At Freedom Elementary School, 40 Loon Lake Rd. Sponsored by Freedom Community Club, with proceeds to benefit the Barney T. Jones Scholarship Fund. 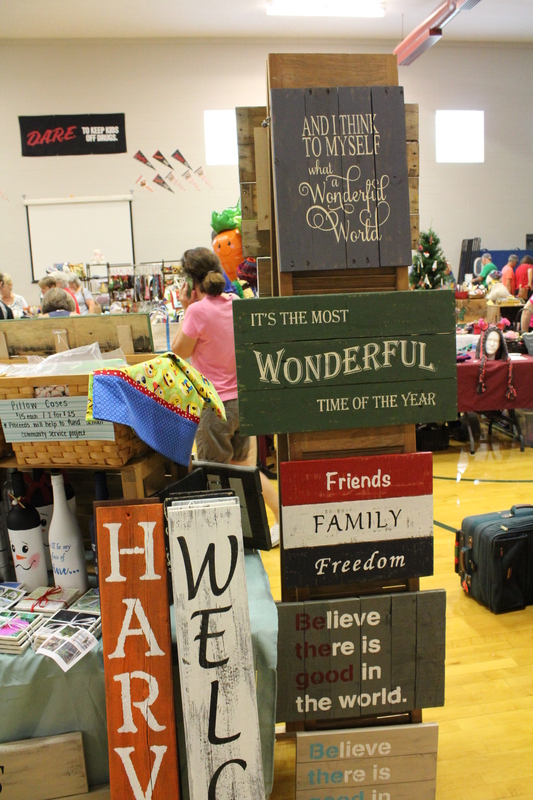 Come one, come all, to the 43rd Annual Arts & Crafts Fair, Friday August 9 from 9:30am to 3:00pm at the gymnasium and grounds of the Freedom Elementary School. The Fair will be held rain or shine! Over 60 skilled crafters will be offering their hand-made treasures for sale. In addition, there will be a silent auction and a huge raffle featuring donations from crafters and local businesses. The First Christian Church of Freedom will be cooking up lots of hot dogs and hamburgers for hungry shoppers in their outside tent. Ample parking and a children’s playground are available nearby. Click here for more information about the history of the Barney Jones Memorial Craft Fair. Questions about the Craft Fair may be directed to Heather Cunio at 603-496-9838 or craftfair03836@gmail.com.